of Punjabi poetry which contains the tails of Punjabi heroes and very brave persons like Kharak Singh.But here Dholais my village which is situated near river Chenab in Tehsil Phalia District Mandi Baha-ud-Din.Globel location of Dhola is32.3615North, 73.5487East in WGS84.Dhola is in U/C Saida Sharif, Halqa NA 109, PP118 and related police station is QadirAbad and its 28km away from Mandi Baha-ud-Din and 8km from Phalia towards QadirAbad. Dhola is the name of a person who was founder of this village casted Tarar. He had 2 brothers and 1 sister named Joula, Moula and Bhaikho. Bhaikho is also the founder of one village which is near Qadir Abad named Bhaikho. Now a day’s Dhola consists of two parts (Dhola Kalan and Dhola Khurd).The population of both parts is around 3000 and also a small part of Dhola is (Dera Tarkhanan) which 1.5 miles away from the village towards Seiray.There are two government primary schools, one for boys and other for girls. And also it has two private English medium schools named Mustafai Model School and Al-Wahid Model School however, in the presence of the schools literacy rate is average.Dhola is well cultivated and green area. Mostly people are farmers and working abroad and some are government servants.Nearest villages are Dhal (east), Seiray (north), Saida Sharif (west) and Thatha Khan Mohammad (south). There are many a casts but main are Tarar, Gondal, Waraich, Ranjha, and Bhuhn. 2. 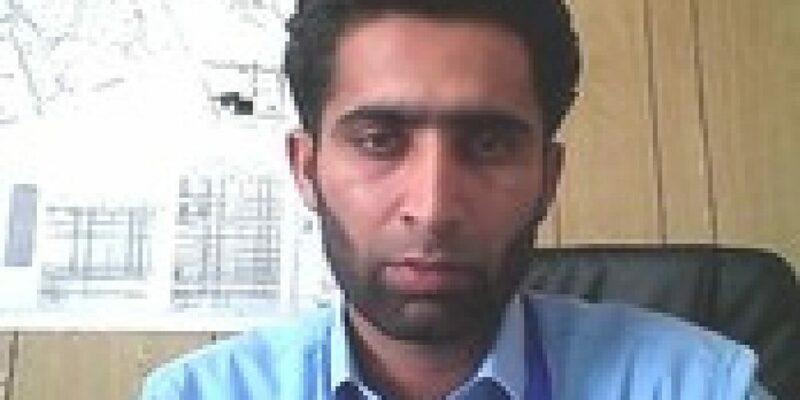 Muhammad Arif s/o Sher Muhammad Tarar, Principal Govt Degree College Phalia. 4. Water Filtration Plant for Drinking Water.